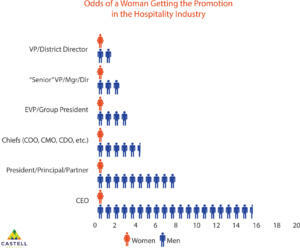 LOS ANGELES—In the hospitality industry, men have been 10 times more likely to be promoted to the principal/partner or president levels than women, according to a report released at this year’s ALIS Conference. 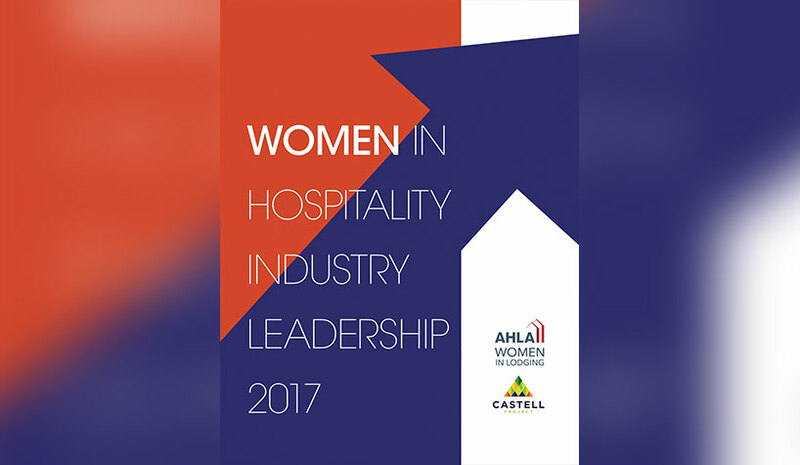 The report, “Women in Hospitality Industry Leadership 2017,” which was created by the Castell Project in association with AHLA’s Women in Lodging Committee, also found that, as of 2016, men are four times more likely to be promoted to the EVP/group president level and more than twice as likely to be promoted to the SVP, VP or district level. 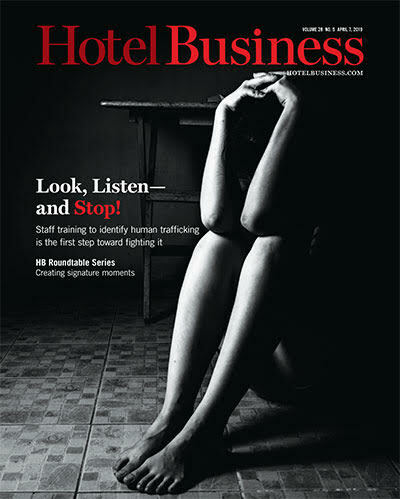 The report finds that while women are of particular importance to the hospitality industry, they are not in a proportional number of leadership roles. “They make most of the purchase decisions driving demand, are the majority of industry employees and dominate university hospitality enrollment. Industry leadership today is not aligned with its market, employee base or talent pipeline,” the report reads. Next Article The Numbers—What Are We Dealing With & Where Are We Headed?